Marinas in Valencia? There are plenty options to choose from if you want to visit the 3rd largest city of Spain by boat. 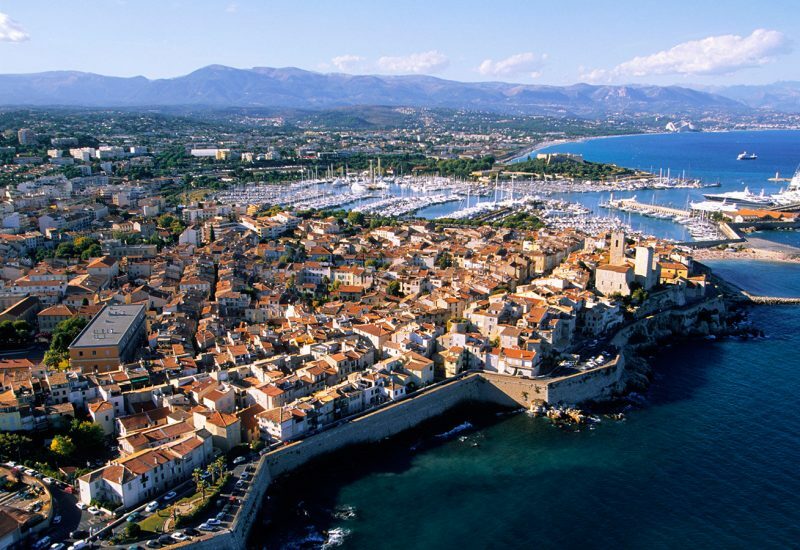 We can help you book a berth in several locations and our best recommendations are listed in this article. Check them out and see what they’re like. La Marina de Valencia is one of the most modern marinas in the Mediterranean Sea. 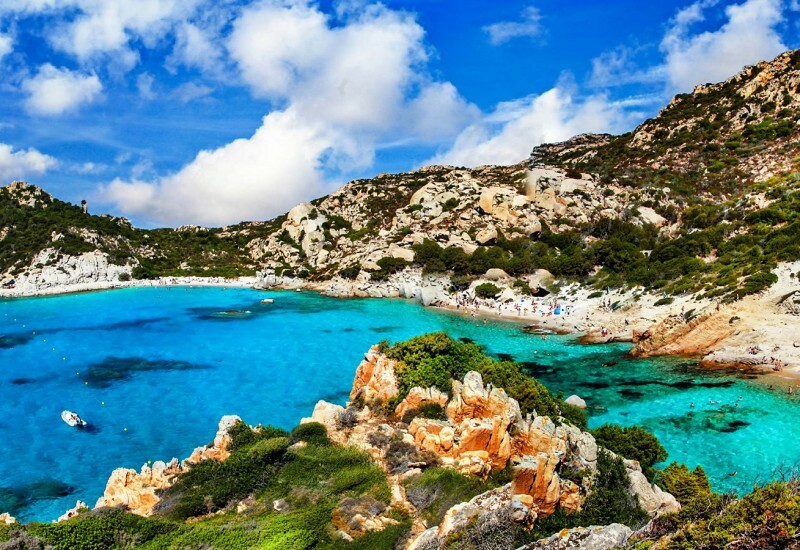 By booking a berth here, you’ll find yourself surrounded by lots of tourist facilities, fabulous dining places and the magnificent Malvarrosa beach. Also, you only need several minutes to get from Marina de Valencia’s harbor to the city center. Furthermore, the International airport de Manises provides good connections to La Marina de Valencia. The good reputation of this port is due to its size and facilities. 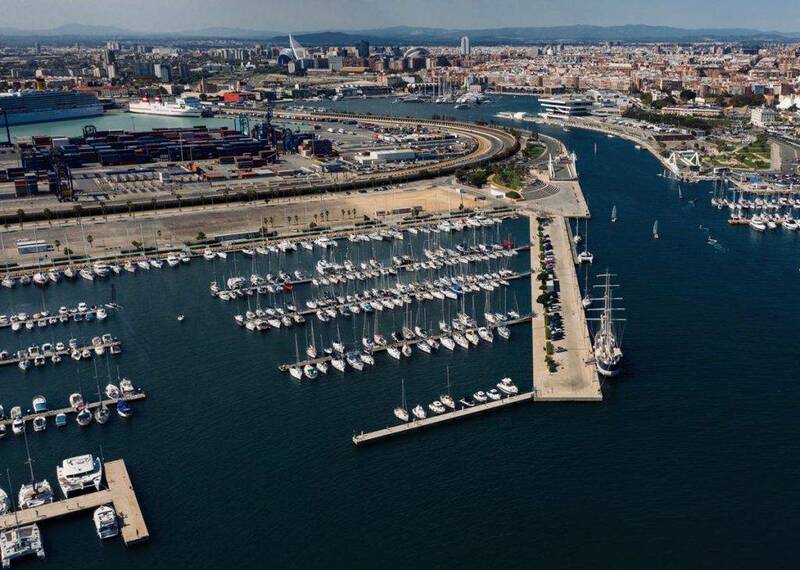 La Marina de Valencia covers an area of more than one million m2, being the largest marina in Europe. The dynamic and well-provided environment of this marina in Valencia allows you to enjoy the local gastronomy, good weather, and water sports to the maximum. 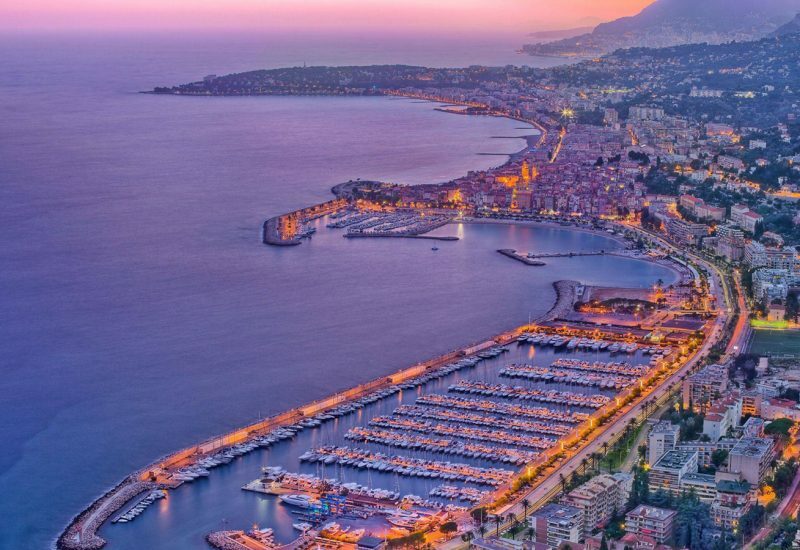 This superyacht marina in Valencia offers a diversified set of services including 24h surveillance, waste, and black water disposal, Wi-Fi, petrol station, weather forecast, storage, pilots service, tourist information. 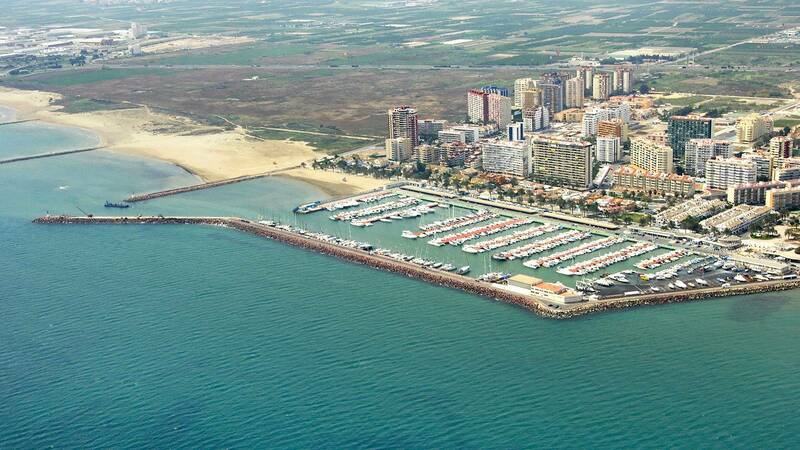 La Marina de Valencia has two docks, the northern (Marina Norte) and southern ( Marina Sur) marinas, which can accommodate a total number of 800 vessels. The berth prices are a little bit higher in Marina Norte. Additionally, there is the Superyacht T-Dock which can accommodate 42 luxury yachts of maximum 150 meters. The port of La Marina de Valencia also has a fancy Captain’s Club with leisure area, air-conditioning, darts, billiard, barbecue. Real Juan Carlos I marina is a located at the heart of Valencia. The distance that separates those who book a marina reservation here from the city center is only 5.5 km. The Manises Airport is also conveniently located; to get here you need approximately 35 minutes. 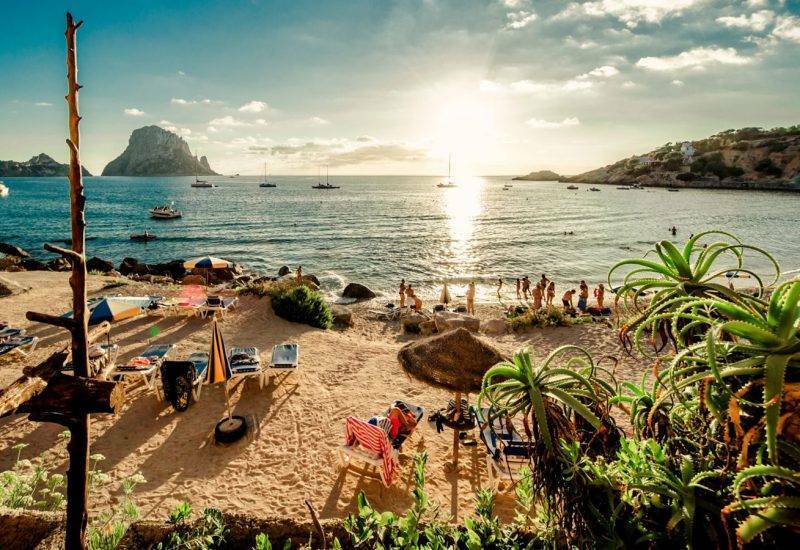 Also known as Marina Sur, this is the ideal place to depart on a journey in the East and visit the Island of Ibiza, Formentera, Barcelona or Alicante. Real Juan Carlos I marina has a vast capacity and provides safe shelter for boats of different sizes. The facilities are well-kept as they have recently been upgraded. The tariffs of the Real Juan Carlos I marina are quite good and you can get discounts for longer stays. If you want to get to the beach, you’re close, but the walking distance to the grocery stores is a little bit longer. You can also rent a bike from one of the nearby bike rental shops if you want to commute easier. 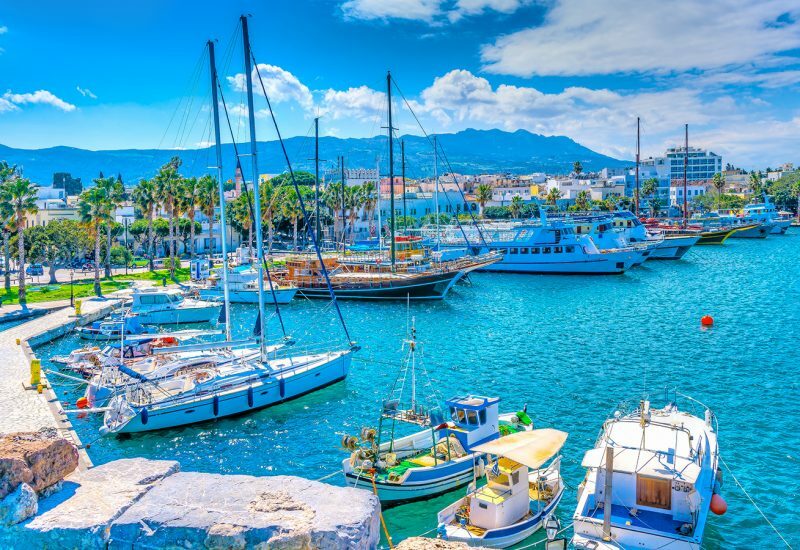 Real Juan Carlos I is an elegant and well-provided harbor where yachts owners can indulge in the beauty of the Mediterranean. 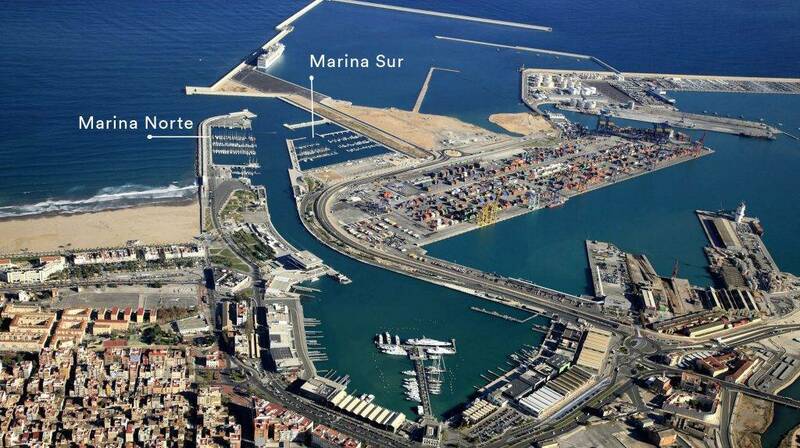 The capacity of this marina in Valencia is 890 vessels. There are two different docks: the outside dock which can accommodate 818 boats and the inside dock which can accommodate 80 boats. The maximum length of the boats that can moor here is 150m. The maximum draft here is 7 m. Marina Sur provides a comprehensive package of services, including repairs, laundry service, luggage transportation, tourist information, fuel station, crane, car rental, weather forecast, bar, restaurant, leisure facilities. Real Juan Carlos I is a busy marina with events taking place here all year round. America’s Cup, the F1 Valencia Street, the Gulf of Valencia Regatta, the Valencia Boat Show are some of the events hosted by Marina Sur. Furthermore, the harbor of Real Juan Carlos I is proud of its Blue Star Marina certificate which acknowledges its environmental approach and quality of service. One of our favorite marinas in Valencia is Valencia Mar Marina, located in a privileged position close to the beautiful Parque Natural de El Saler. If you book a berth here, you will find yourself only a few minutes away from a lovely beach and 10 minutes away from the city. Moreover, to get to the International de Manises Airport, you’d only need 20 minutes. Valencia Mar Marina offers the best quality at affordable rates. Their modern and well-maintained amenities will streamline your mooring experience. Moreover, their welcoming staff is always ready to help you out and guide you. The moorings are all provided with electricity. Mooring assistance is available 24/7. There is free internet so you can keep updated at all times. Landry service, waste collection, nighttime lighting are also available. There is an artificial beach on-site. 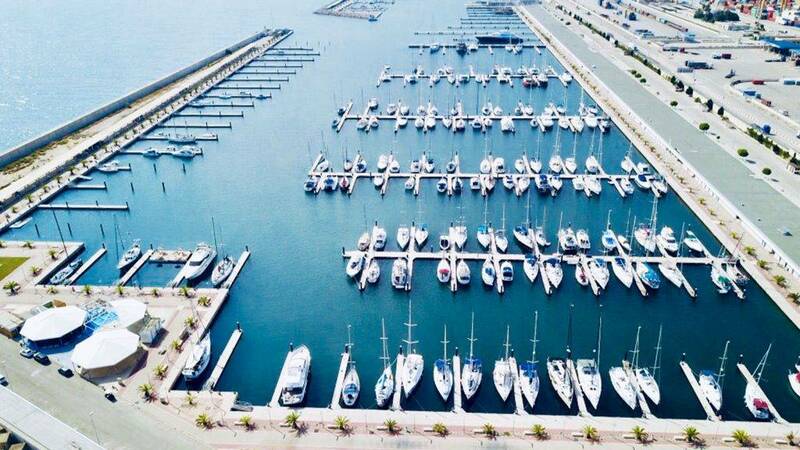 Valencia Mar Marina provides 240 berth booking options for boats of various sizes ranging from 8 to 120m. The moorings are situated on 4 quays: the South Quay, the North and the East Quay and the Honor Quay. The latter can accommodate large vessels between 35m and 120 m long. Valencia Mar Marina is a well-protected harbor where you can easily moor. Additionally, Mar Marina harbor also offers generous storerooms. The moorings offer a great quality/price ratio and the staff is constantly careful to meet your expectations. 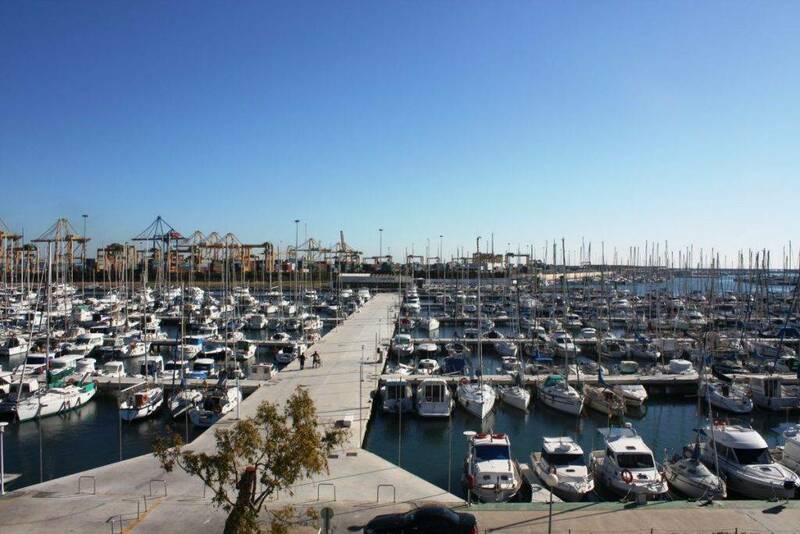 Real Club Nautico de Valencia is among our most popular marina reservations in Valencia. The nautical club that makes this marina reservation choice so famous was founded in 1903. Due to their long tradition, they are one of the best marinas in Valencia to take up sailing courses. 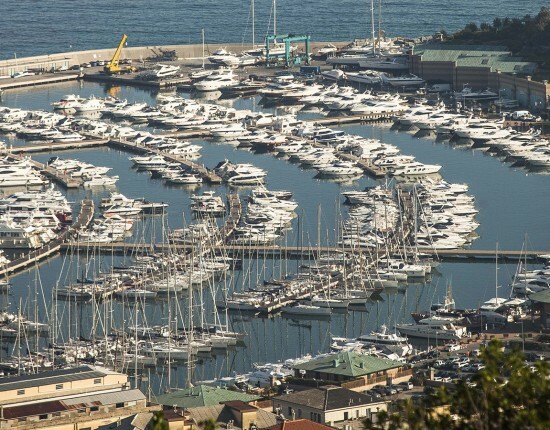 Real Club Nautico harbor is able to accommodate 1214 vessels of variable length ranging from 5 to 60 meters. All the berths are provided with water and electricity. They offer a comprehensive package of services, being able to satisfy the highest exigencies. The maximum draught at Real Club Nautico is 5m. They have a travelift for boats up to 50 tons, ramp, crane, dressing rooms, service station, towing, weather forecast, bar, restaurant. Also, this is a good area for water sports and other leisure activities. Real Club Nautico is a popular choice among sailor seeking affordable prices and good quality. Furthermore, the berthing space is very generous. Their facilities are clean and tidy, but there are some aspects you should be aware of. The port of Real Club Nautico is situated in the proximity of the industrial harbor. Therefore, it can be a little bit noisy especially during the day. Also, if you want to travel by bus to get to the center, note that you are not allowed with pets. If you want to cycle, it will only take 20 minutes to get to the center, but you’d have to cross an industrial area. Marina Pobla lies on the beautiful coats of Azahar, in the resort of Puebla de Farnals. It is located only 5 NM from Valencia. Also, the international airport is within easy reach. 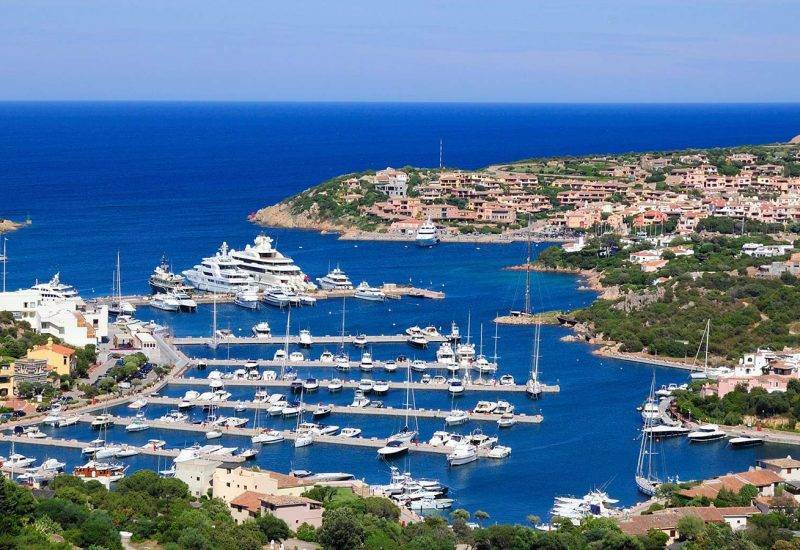 Marina Pobla is able to accommodate 714 vessels. Their length may vary between 5 m and 18 m. However, there are plans to expand the marina of Pobla, so that it can accommodate 1285 vessels of a maximum length of 40 m.
Near Pobla Marina, you will find all the services you require during a fuzz-free holiday: restaurants, cafes, pubs, nautical shops, clothes stores, supermarket (only 500 m away), pharmacy, hairdresser and plenty more. Moreover, there are plenty apartments to rent in the area. If you enjoy gambling, there are also popular casinos nearby, together with other leisure facilities. Currently, the area that hosts Marina Pobla is seeing rapid growth with modern structures built every year. If you love sailing and golf alike, there’s good news for you. There are 2 golf courses situated close to the marina, in the town called El Puig. 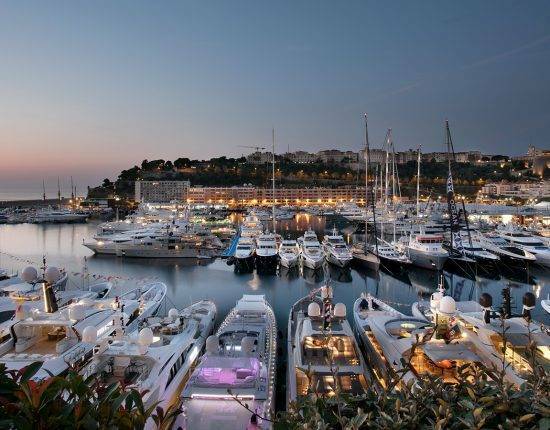 Marina Pobla is a charming place with welcoming staff. The tranquil seaside town that hosts Marina Puebla is ideal if you want to enjoy a quiet holiday by the sea. One last mention, you might find it difficult to find many English speakers around. So, if you plan on improving your Spanish, this is your chance. We can easily help you get the best berth reservation in Valencia for your next holiday. Just let us know when you plan to be there and we’ll start looking for marina reservations in Valencia for you. Contact us for any inquiry.